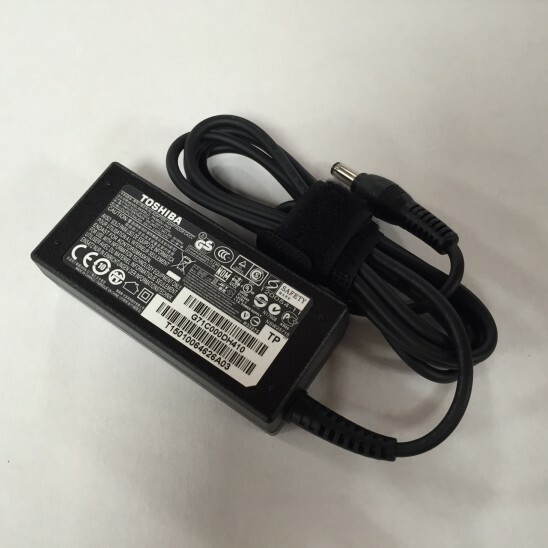 Ideal For Genuine Toshiba Satellite L955 Charger. Output Voltage 19v 2.37a 45w. Compact Designed to carrying easily while Travel. The thin, lightweight design makes this Genuine Toshiba Satellite L955 Charger a perfect charging solution for your laptop. Especially compatible for (Satellite Series) and runs at (19v 2.37 45w) which come ac connector which size (5.5mm 2.5mm). Plus, it comes with separate power cable at no cost. With the help of the latest technology, you can now use your laptop for a whole day at a charge of 50mins only. Our Toshiba Satellite Adapters meet the world-class standards of safety and durability with a 1-year warranty. Please Note: If you are not sure about you adapter compatibility, ask for help on our live chat or call. ABOUT UKLAPTOPCHARGER: Powering Millions of Laptops, Notebooks, Tablets and other gadgets by our best quality Genuine & Replacement Chargers since, 2010 in the UK. 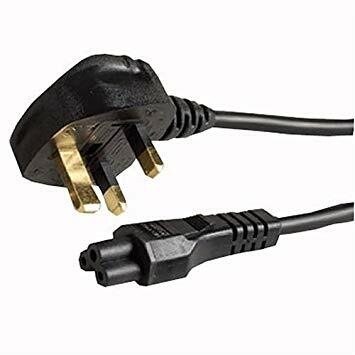 Our Power Adapters are made-up with finest type materials which include great services like 12 Months Warranty, Easy Exchange, Free Cable, and Next Day Delivery. loved the quality of adapters.